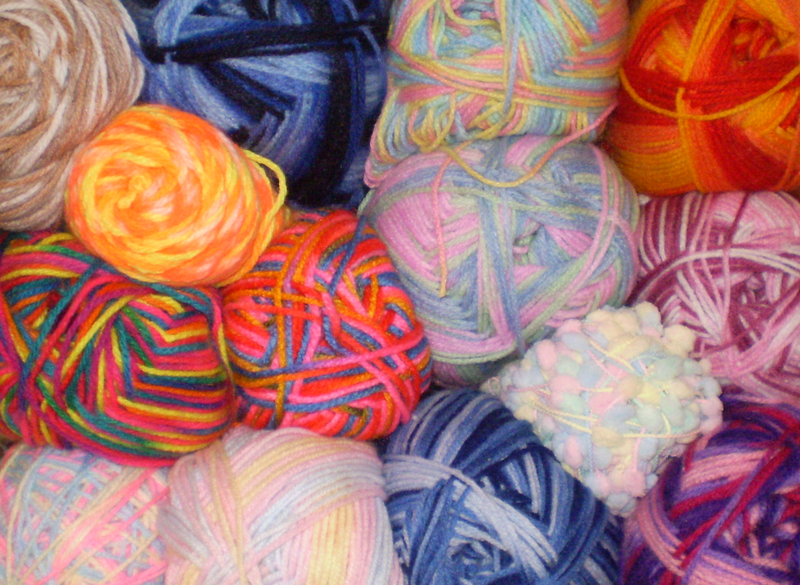 Most people who do needlework, usually has a favourite type of wool. I love wool, but my most favourite type is varigated wool! I love the colours and guessing which will come next and if the colours match up with the row below and makes a pattern, it’s just fun. I love Knitting the most, and I can’t wait to get home and knit a patch to see the colours unfold, and every time you knit, and change needles or stitch, the pattern is different. It’s exciting. Let me know what your favourie wool, fabric, material etc, is. If you don’t have a favourite, tell me about someont you knows favourite, or imagine what your favorite would be if you don’t have a favourite. Alternatively, tell me how you’d feel if you were a piece of wool.